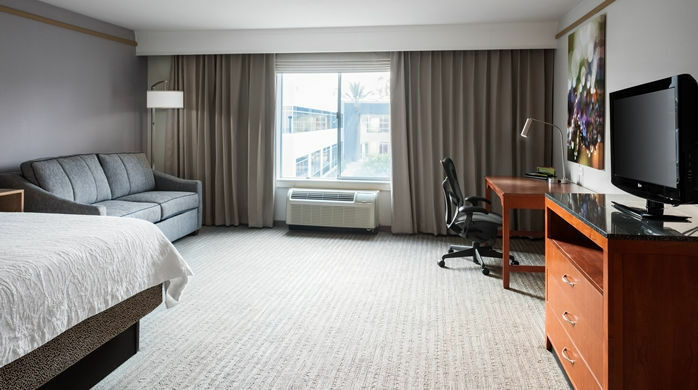 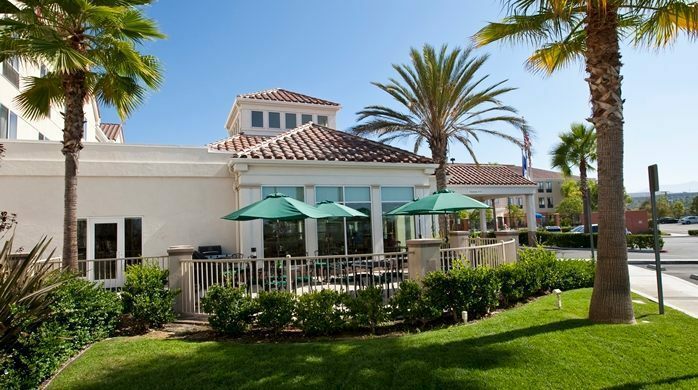 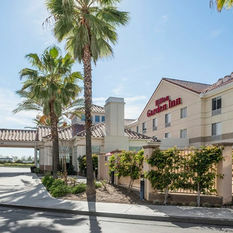 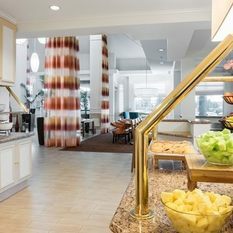 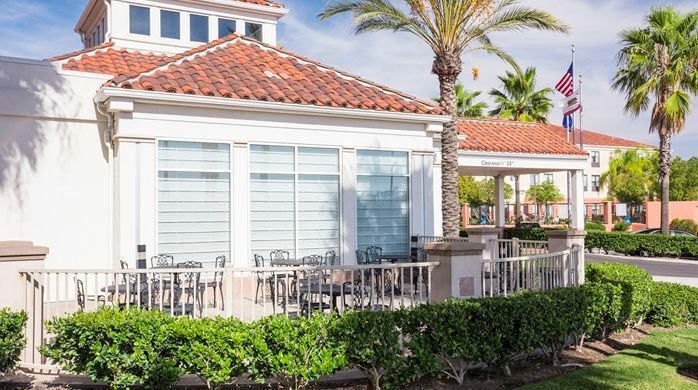 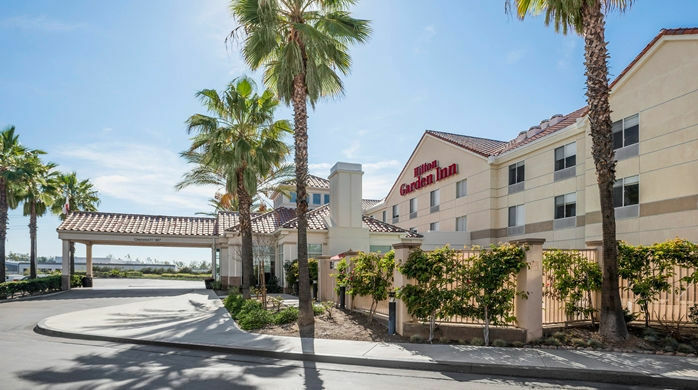 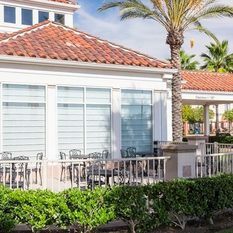 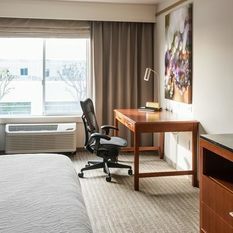 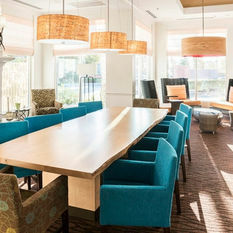 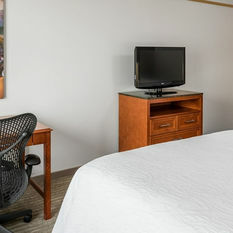 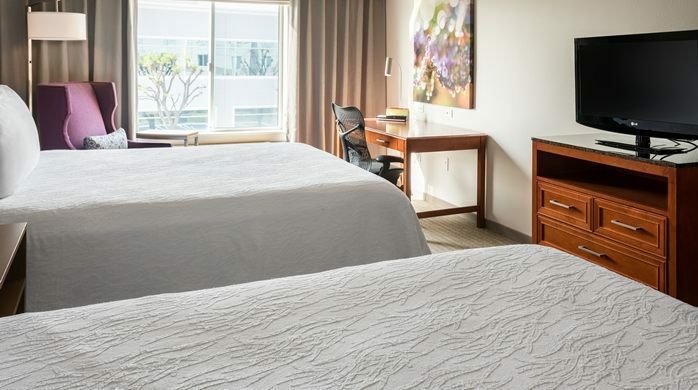 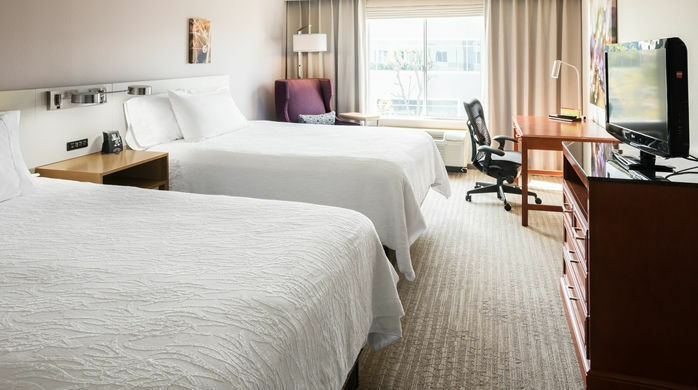 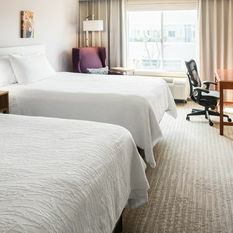 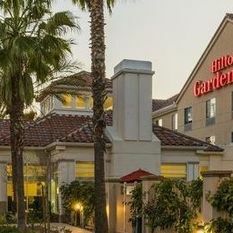 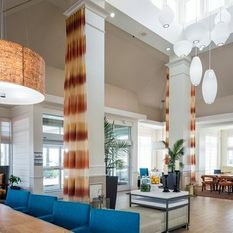 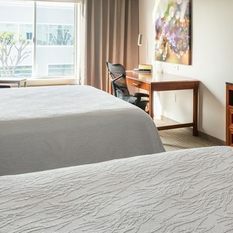 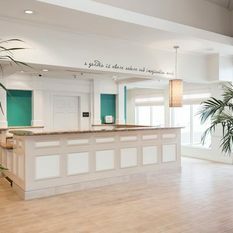 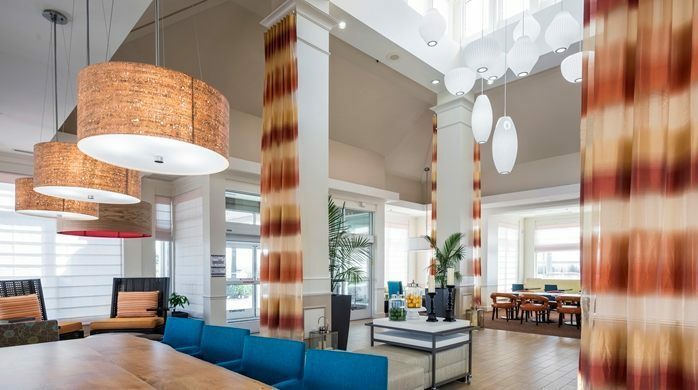 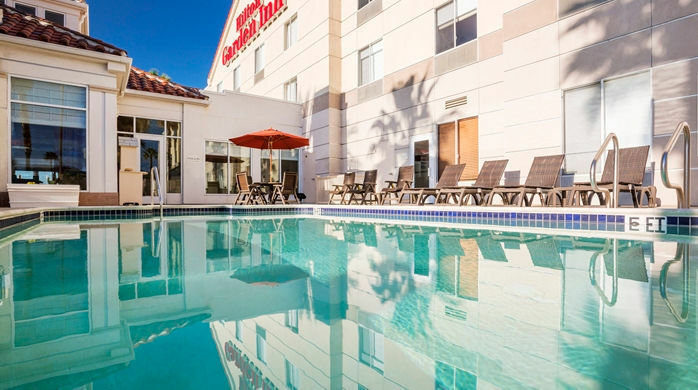 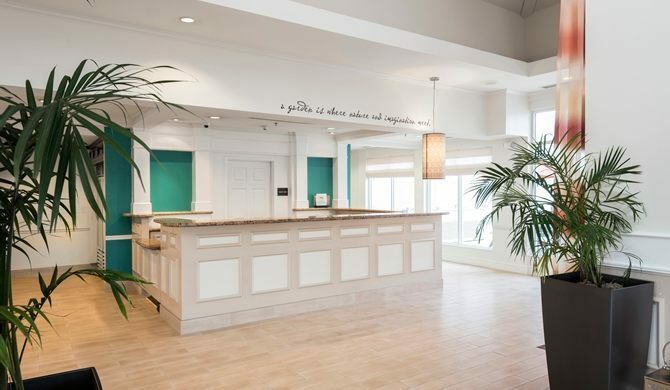 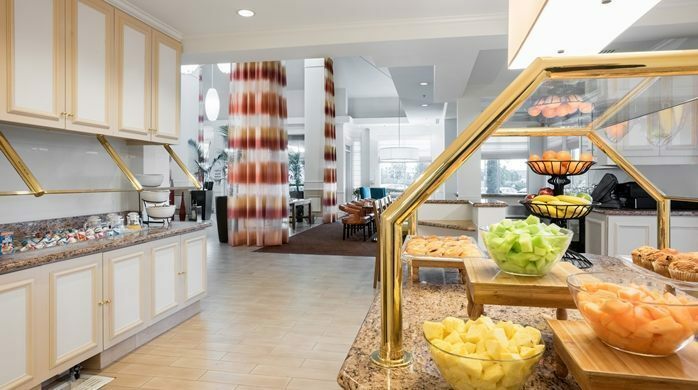 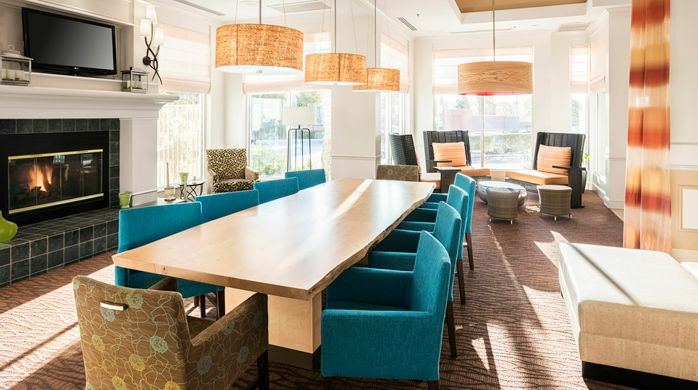 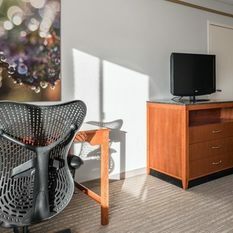 Hilton Garden Inn Irvine East/Lake Forest offers an ideal location in the heart of South Orange County in the Foothill Ranch area. 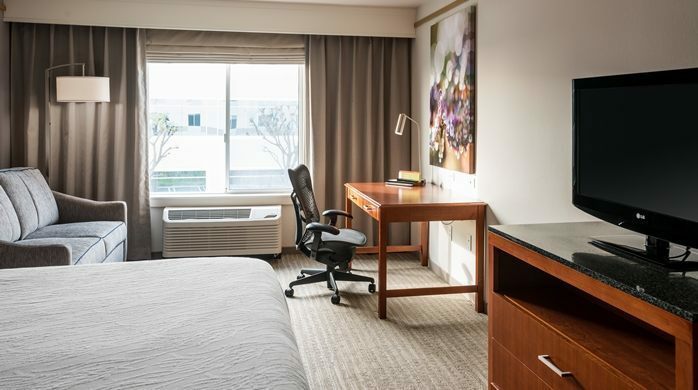 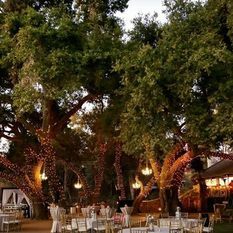 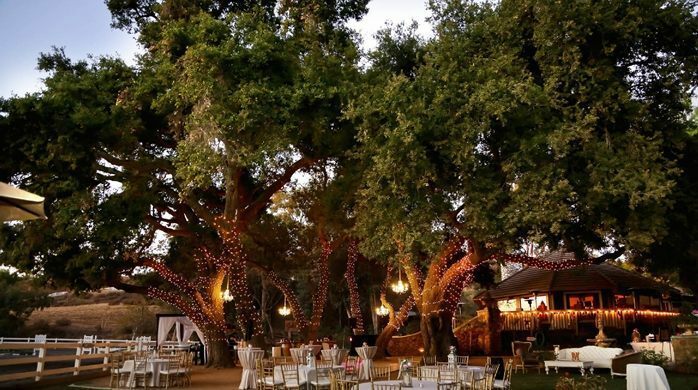 Surrounded by the Saddleback Mountains, our Lake Forest hotel is minutes from Mission Viejo, the Irvine Spectrum and Rancho Santa Margarita. 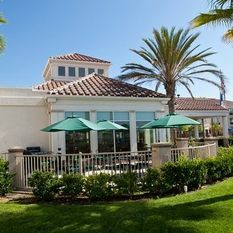 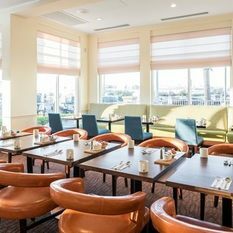 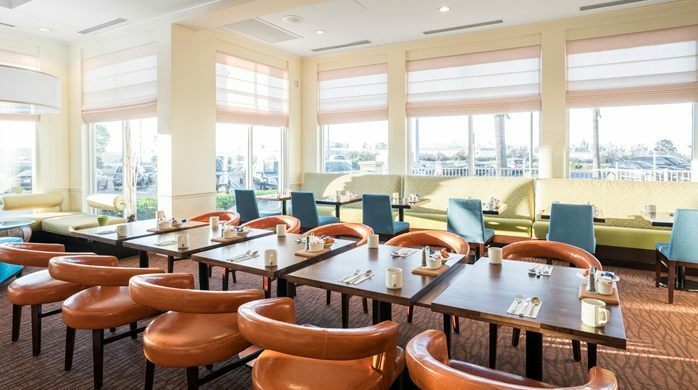 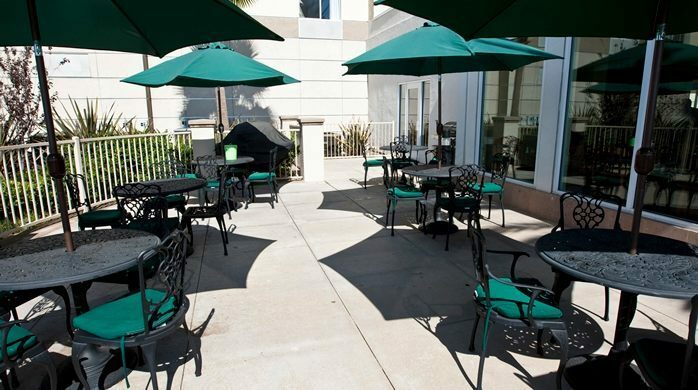 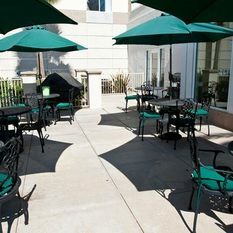 Wake up to a cooked-to-order breakfast in the Garden Grille and the evening enjoy dinner or room service. 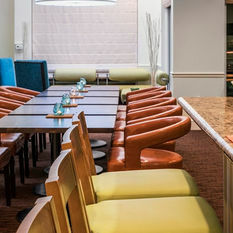 Our lobby bar also offers the perfect spot to unwind with a drink and cozy up by the fireplace. 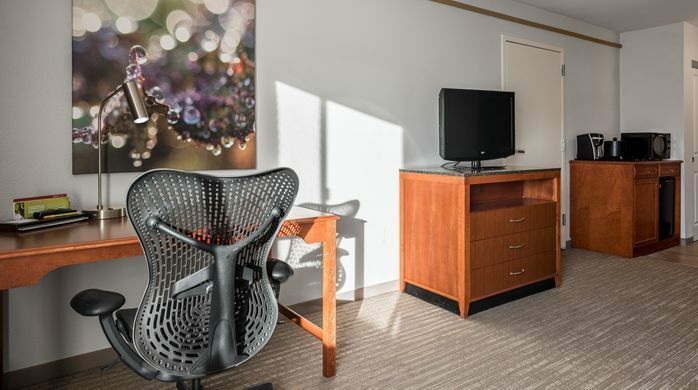 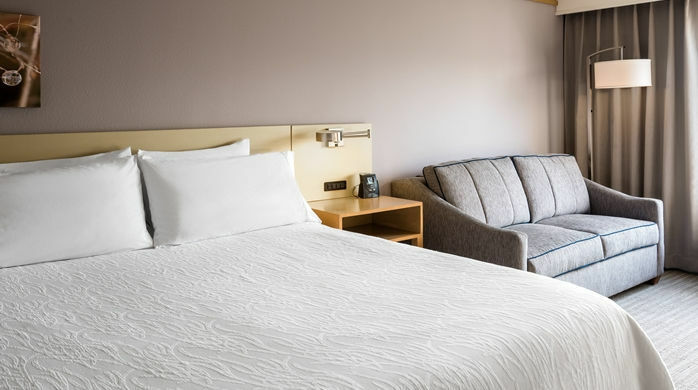 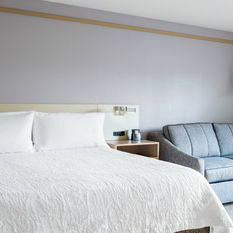 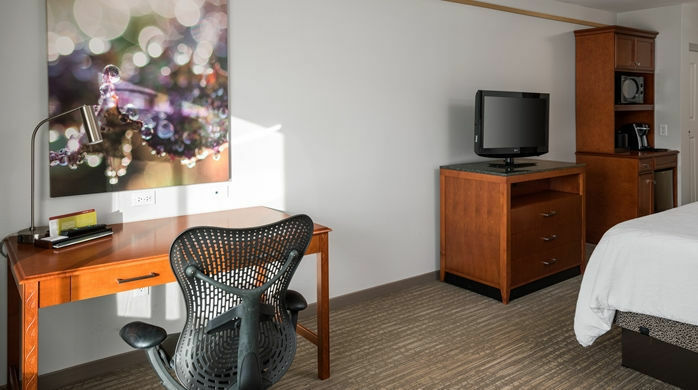 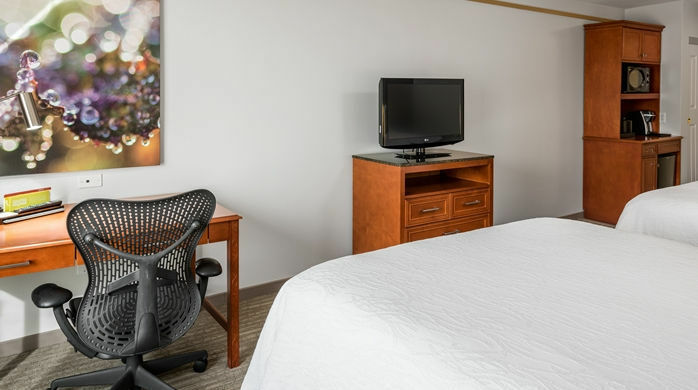 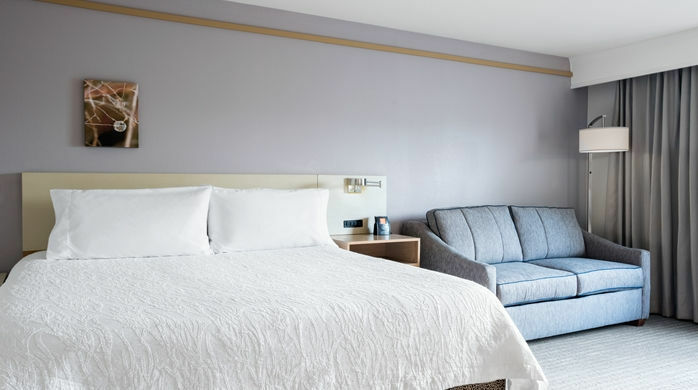 Each guest room at this hotel in Lake Forest offers an HDTV with premium channels, comfortable plush bedding and a Keurig coffeemaker. 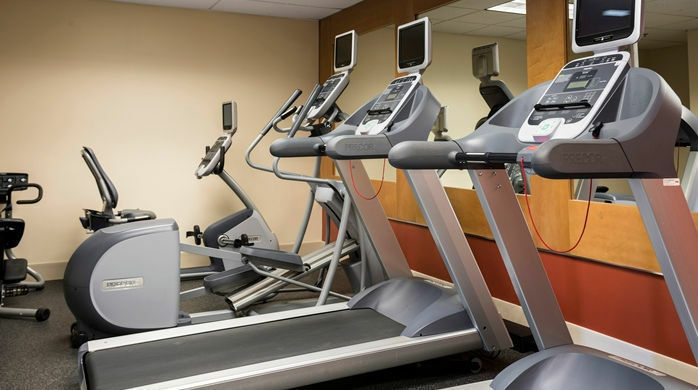 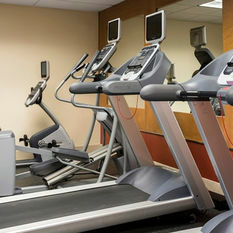 Catch up with work at the desk with free WiFi access or head to the fitness center for a workout. 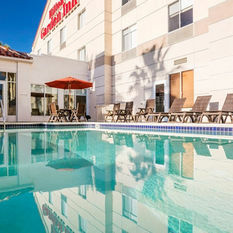 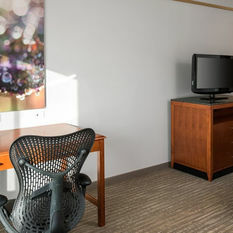 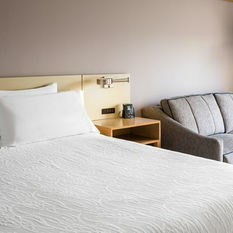 We also offer a heated outdoor pool and whirlpool. 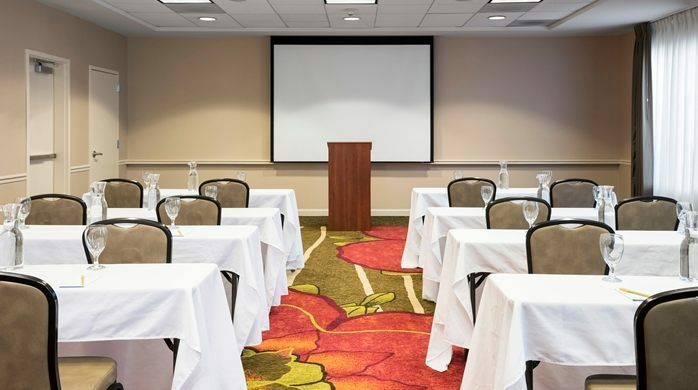 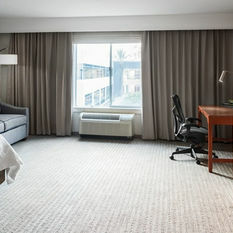 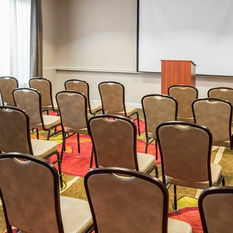 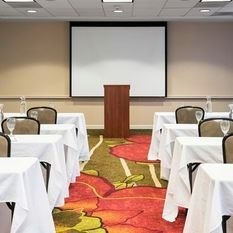 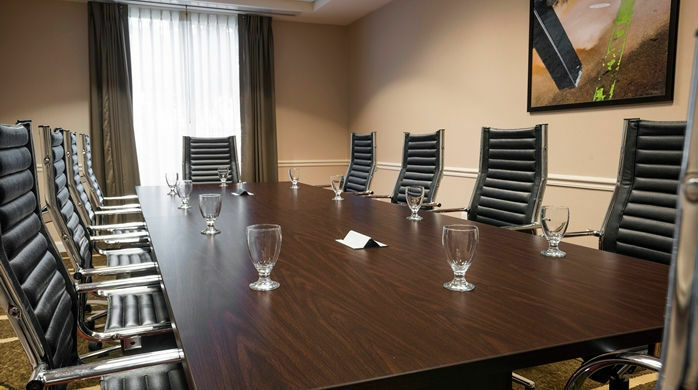 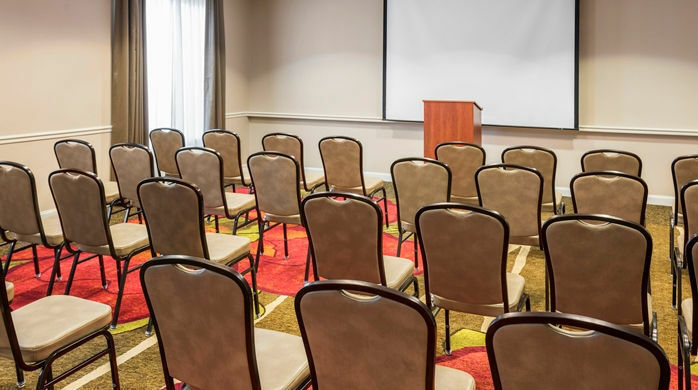 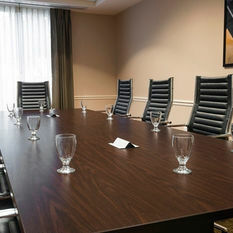 Business travelers will appreciate our flexible meeting rooms and 24-hour business center, as well as free WiFi throughout the hotel. 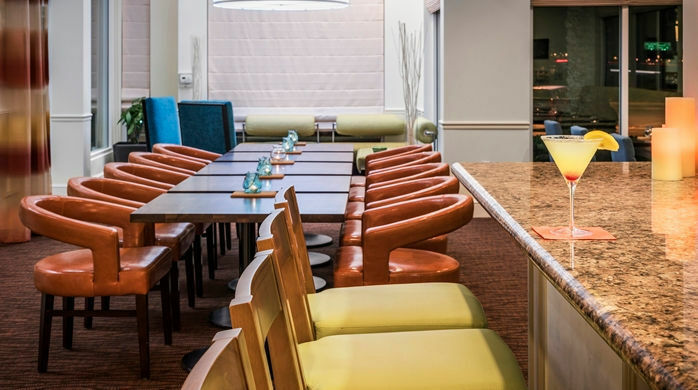 The Pavilion Pantry is open 24-hours, offering a range of snacks and ready-made meals for your convenience.